Mark Dowd joins port chaplains in Baltimore, Antwerp, Yokohama, Immingham and Aberdeen to uncover their extraordinary work helping the world’s 1.5 million merchant seafarers. 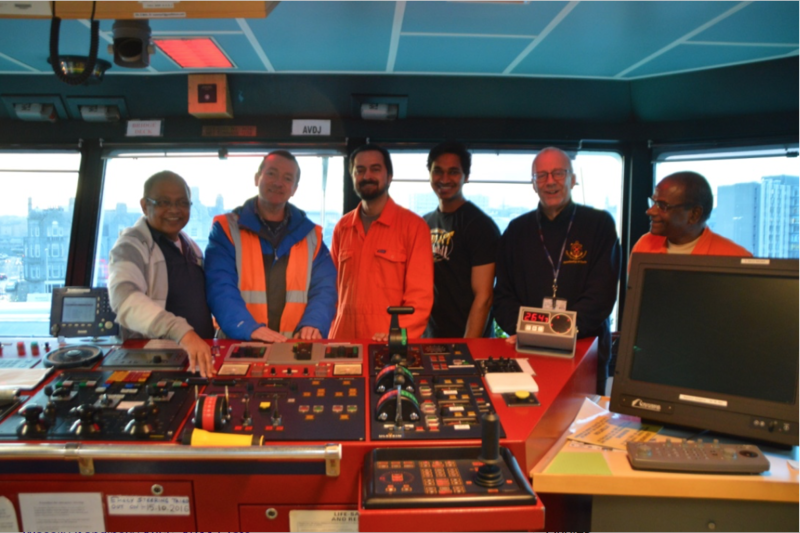 From dishing out sim cards and free wifi to supporting crews who have been stranded, unpaid, in foreign ports for months – chaplains are more in need than ever. As Mark discovers, the world’s merchant shipping industry is in a financial crisis. Bankruptcies are on the rise and the seafarers are the forgotten people in all this. But with so much practical work to do, is there any room for religion?